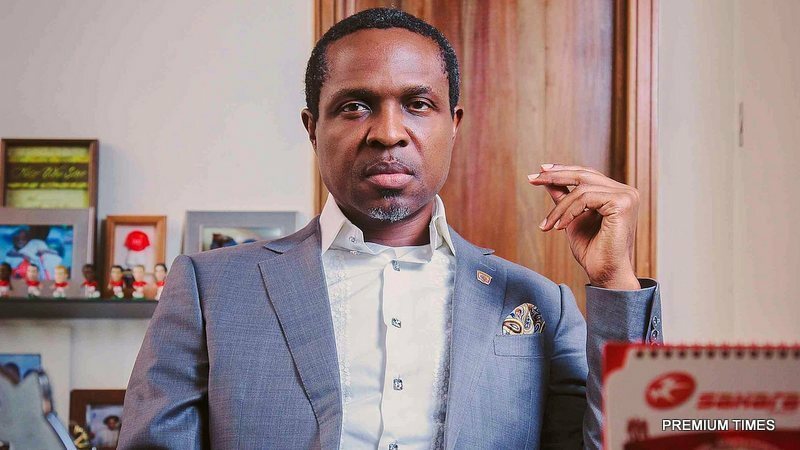 The All Progressives Congress (APC) has maintained that Tonye Cole, billionaire entrepreneur, is its candidate for the governorship election in Rivers State. Spokesman of the ruling party, Lanre Issa-Onilu, announced this in a statement, yesterday. He said the clarification became necessary as a result of a Supreme Court ruling on the congresses conducted by a faction of the APC in the state. The apex court had annulled the congresses conducted by the faction loyal to the Minister of Transportation, Rotimi Amaechi. Cole belongs to this faction. But, Issa-Onilu said the ruling of the court did not affect Cole’s candidacy. “In view of conflicting interpretations that have greeted the recent verdict of the Supreme Court on the contentions among our members in Rivers State chapter of the APC, it has become necessary to clarify that the Supreme Court’s verdict has nothing to do with the primaries conducted for the governorship and legislative positions in the state. “Therefore, the candidature of Tonye Cole, along with his running mate, Victor Giadom, remains inviolate. The list of our candidates for the governorship, National and House of Assemblies have been processed by the National Working Committee (NWC), according to the Independent National Electoral Commission (INEC) guidelines. “Our party appreciates the support of the good people of Rivers State and their commitment towards the victory of our governorship candidate, Tonye Cole and other APC candidates at all levels in the 2019 elections. “A progressive leadership, under the APC beckons, and the people of Rivers State are poised to effect a change to move the beleaguered state to a path of progress and development,” APC said in the statement.